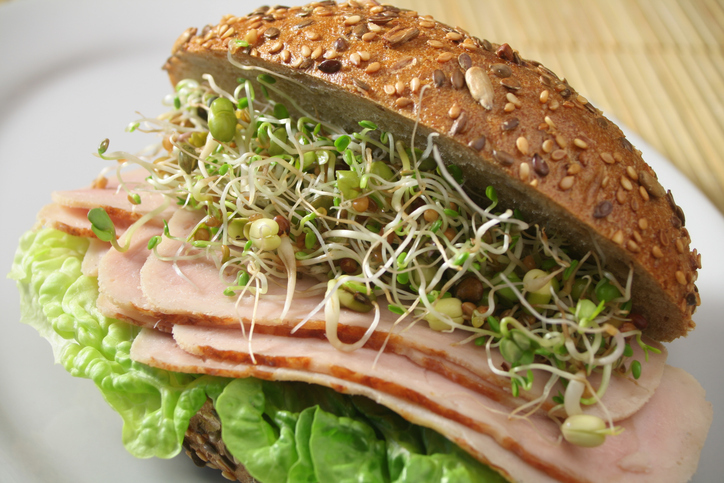 Nutritious and delicious, sprouts can be a welcome addition to salads, sandwiches and a variety of other dishes. 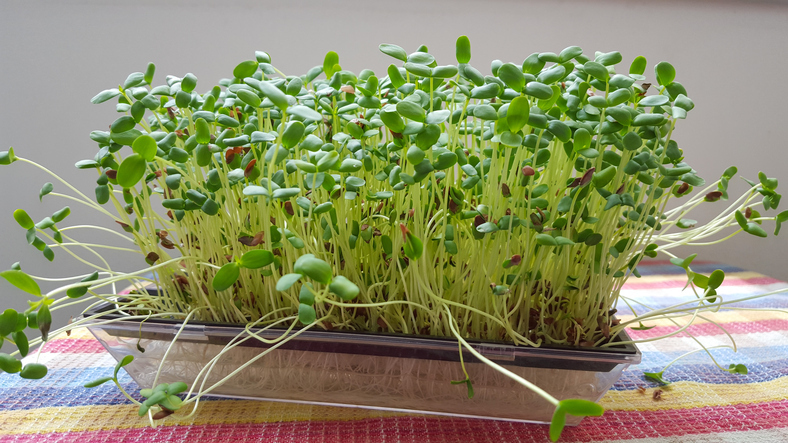 Common green sprouts, which are often consumed raw, include alfalfa, sunflower and mung bean sprouts, among others. 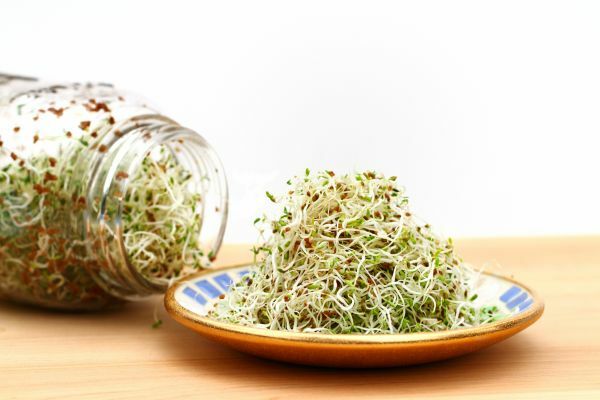 Raw sprouts are a healthy source of essential nutrients, including protein, magnesium, folate and vitamins K and C. The actual sprouting process is something that increases these nutrient levels. However, the conditions in which sprouts are grown – in warm and humid conditions – are also an ideal environment for harmful bacteria, such as Salmonella, Listeria and Escherichia coli, to thrive. Raw sprouts are considered a high-risk food. Therefore, people with a low or compromised immune system should generally avoid eating raw sprouts. This is because the risks of food poisoning are much higher for these people. People with lowered immunity include children under five, the elderly, the immunosuppressed (e.g. those undergoing chemotherapy) and pregnant women. The conditions in which sprouts are grown are perfect for bacteria to thrive, no matter where they are grown. Therefore, if you are growing sprouts at home, you must do so in the most sanitary conditions. Follow the same food safety practices as above. Safe Food ensures that seed sprout and sprout processors in Queensland have systems in place to verify that their products are suitable to consume. In 2014, Safe Food introduced the Horticulture Scheme, requiring all seed sprout and sprout processors in Queensland to be accredited with Safe Food in order to legally supply their product in Queensland. The Horticulture Scheme was designed to ensure Queensland met its obligations under the National Primary Production & Processing Standard for Seed Sprouts, which came into effect in 2013. An accreditation is not required for the retail sale of sprouts, as this falls under local council legislation. A Safe Food accreditation requires sprout processors to demonstrate how they manage food safety risks in their day-to-day operations. They can do this by completing a food safety program or management statement, along with certain other verification and monitoring activities as part of their accreditation requirements. If you’d like to become a sprout processor, you may require an accreditation from Safe Food. Find out more here.